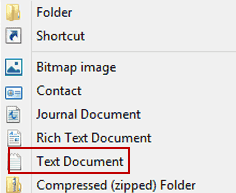 1.On the windows desktop, right click and create document text file. And rename and change txt to m3u. 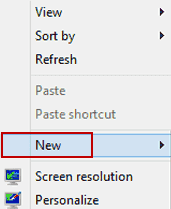 2.Right click and open with notepad. 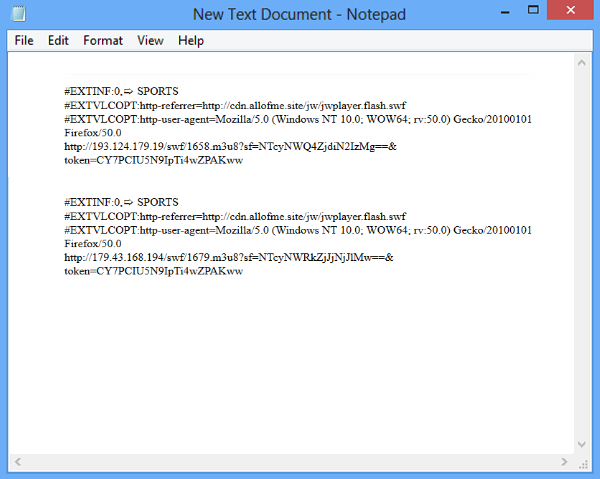 Now copy and paste the links here and save. Now with VLC open your created file. 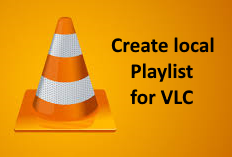 0 Comment about "Creating Playlist m3u file For VLC Windows referrer + user-agent"